It is a revolutionary approach, rather that bombarding your skin with high amounts of damaging energy. SHR fires multiple shots but at low Joules, in doing so it gently heats the hair follicle to the heat needed and the most you will feel is warmth and a tingling sensation, some clients comparing it to a warm massage. 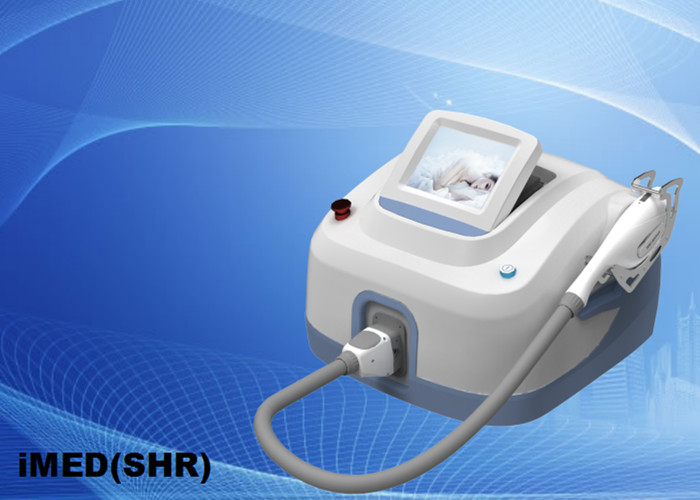 SHR also utilizes In-Motion technology, where the hand piece is always in motion over the skin.